My question is: can you wear Comfey? And is Comfey as comfy as the name implies? 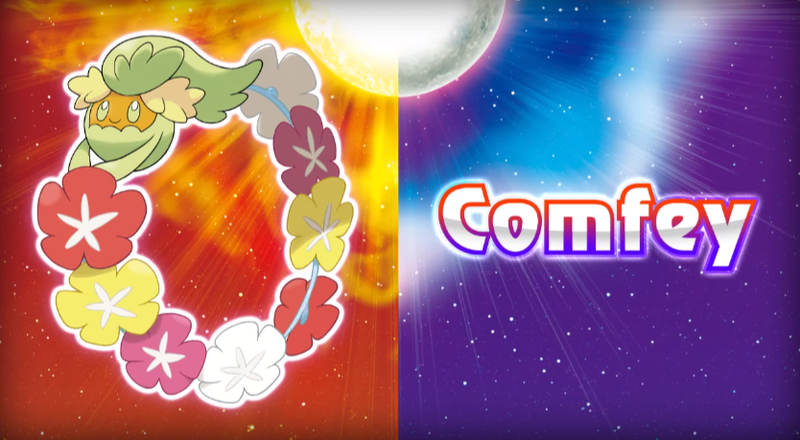 At least the design makes some sort of sense: the Sun and Moon locale is loosely based on Hawaii, after all. 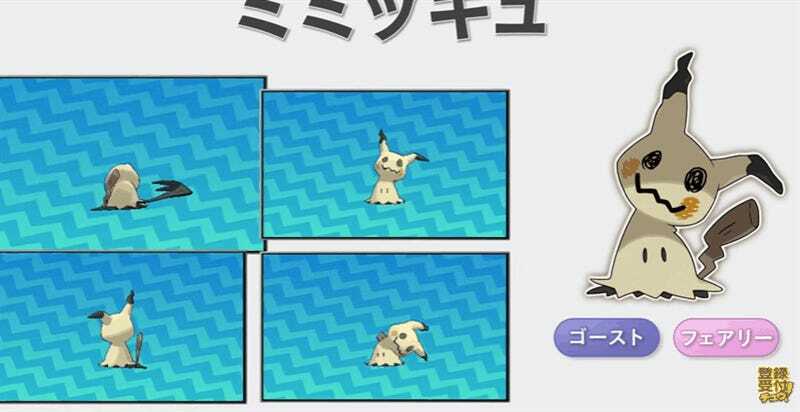 Also important: you get to see more of the Pikachu imposter in action. Unfortunately it is NOT called Pikaboo. It’s Mimikyu!